. Published on March 2, 2018 . While it seems like an easy task, shopping for the best bath towel can be kind of overwhelming. With so many different materials and thread counts, it can be hard to figure out what type of towel is best for you and your after bath routine. One type of bath towel that is universally liked is bamboo bath towels. Bamboo is a great material for bath towels as it is stronger and more absorbent than standard cotton towels, meaning you can get more use out of your towels for longer periods of time. Bamboo is also naturally hypoallergenic and mildew resistant, so you won’t have to worry about your towels developing that funky wet smell over time. Pure bamboo towels are on the thinner side, while bamboo/cotton blend towels are heavier and more plush, so keep that mind in when you are deciding which towels to get. 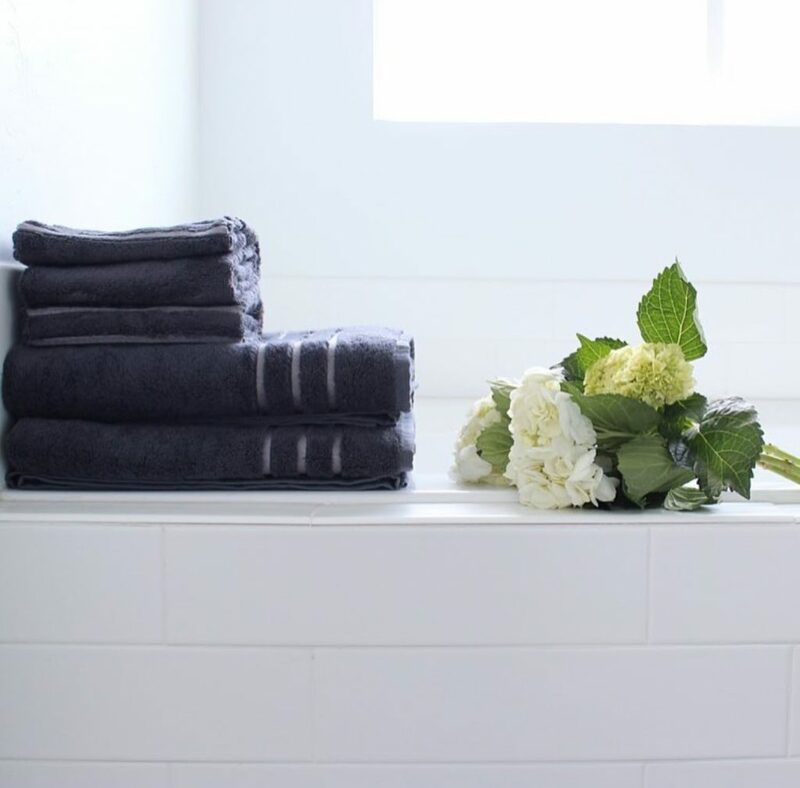 Whether you love classic white towels or a bold color, cheap towels or something more luxurious, there are plenty of bamboo towels to choose from that will give your bathroom and linen closet a total refresh. Cariloha is known for creating high quality bamboo products. This towel set is no different, as it is made with a bamboo and Turkish cotton blend that is super soft on your skin. The material is a good medium weight, and the yarn is 600 grams per square meter so it’s perfect for absorbing water. The set includes one bath towel (30 inches by 56 inches), one hand towel (16 inches by 30 inches) and one washcloth (13 inches by 13 inches), so this set is ideal for outfitting your own bath, or even a guest bathroom. Available in seven serene colors, it’s easy to match your existing bath decor. Price: $49 Buy the Cariloha Bamboo Towel Set here. Find more Cariloha Bamboo Towel Set information and reviews here. Read more from this review by Heavy here.